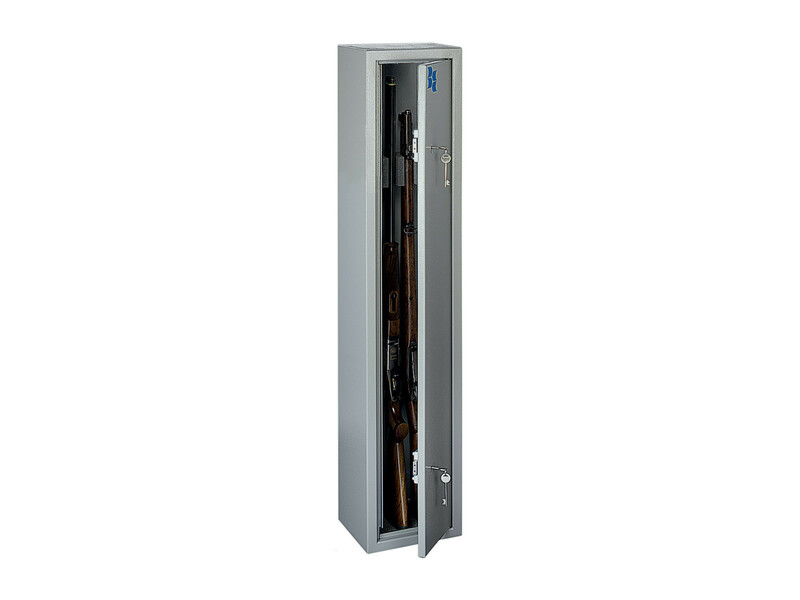 Brattonsound ST5 Sentinel 4 to 5 Gun Safe. Dimensions: 1308 x 268 x 244 mm. Full Length Anti-Jemmy Bar For Increased Protection To Lock Side Of Gunsafe.